Nature’s Lab Extracts and Fresh Off the Bud came together to bring you this High Octane OG Live Resin Sauce, a potent Indica extract that cascades your taste buds with the dank, pungent, earthy pine terpene profile of High Octane OG. Nature’s Lab starts with fresh-frozen Fresh Off the Bud flower that’s put through a BHO extraction process to retain the natural terpenes and cannabinoids found in the source plant. 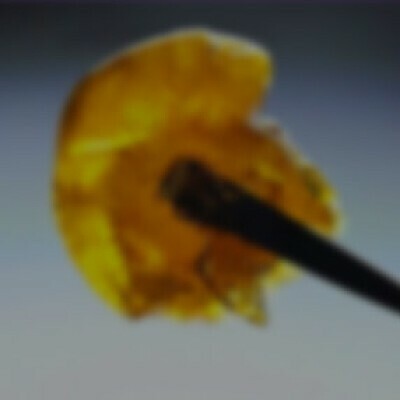 The result is a smooth, potent dab every time.